Luxurious soap made with fresh goats milk, olive, coconut and avocado oils. This soap will cleanse, rejuvenate and moisturize your skin. Comes in bar or liquid form. Throughout the centuries women have used goats milk to rejuvenate their skin. 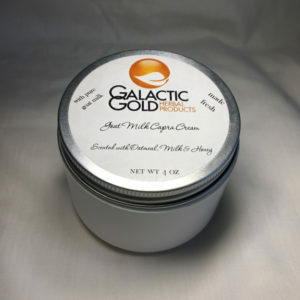 Queen Cleopatra was known to bathe in goats milk in order to achieve soft and silky skin. 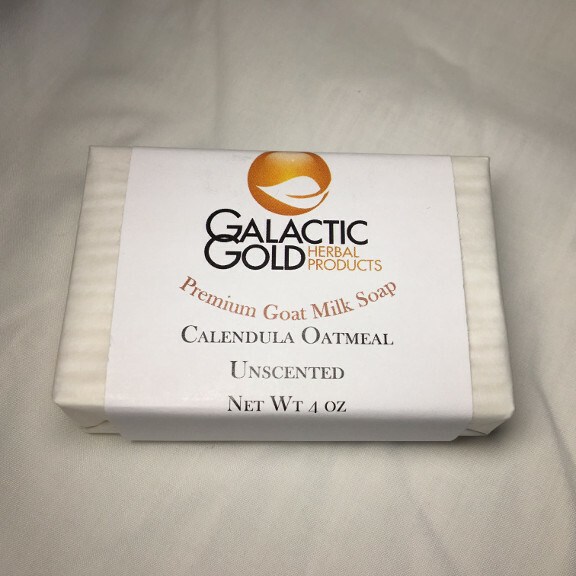 This soap is hand made and therefore we have limited quantities available at one time. Email me for the availability of different kinds of scented soaps.